Along with the text, the singer uploaded a picture to display her great affection for the poultry. The photograph is of Min chomping on a piece of chicken with her blunt bangs and oversized sunglasses. Netizens commented on the photo saying, “That chicken looks delicious”, “I like chicken too…”, and “your sunglasses will make your face disappear~”. 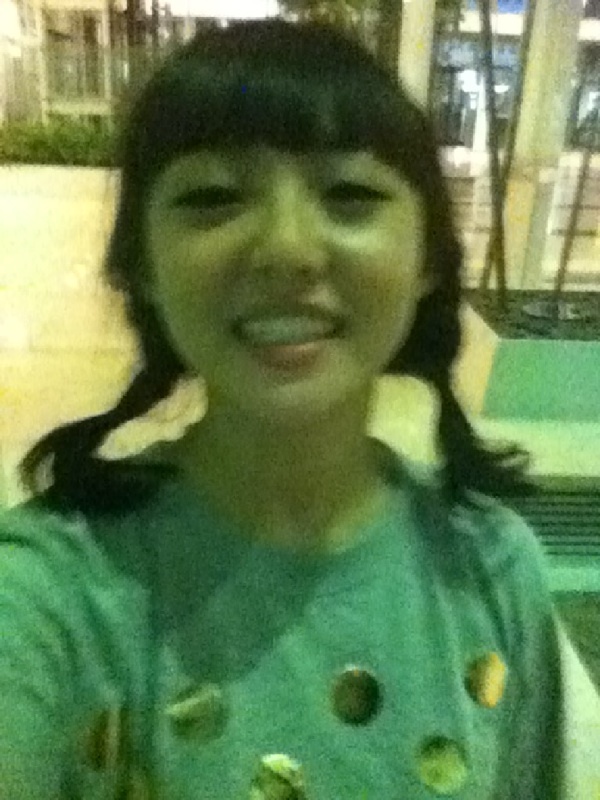 Earlier she also introduce her me2day with a greeting message.